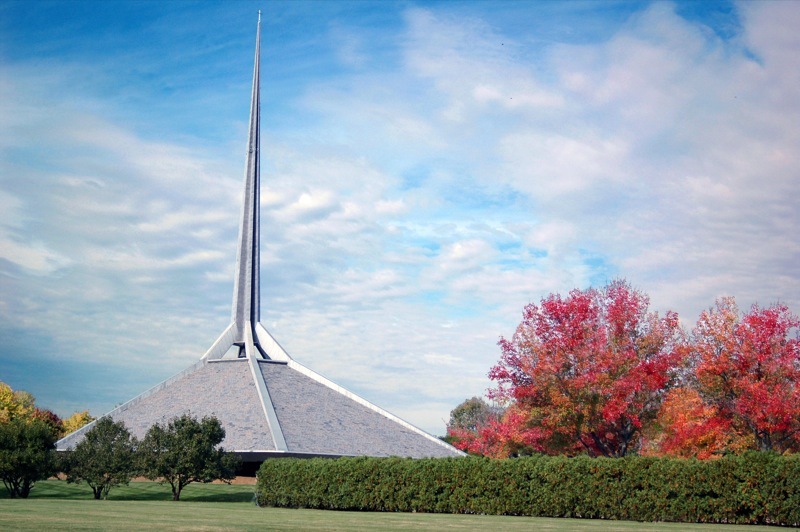 Columbus, Indiana—the "New Detroit"? - Archpaper.com Columbus, Indiana—the "New Detroit"? of truth there, as the small Midwestern town is becoming a hot design destination. Luckily the buildings are in better shape.